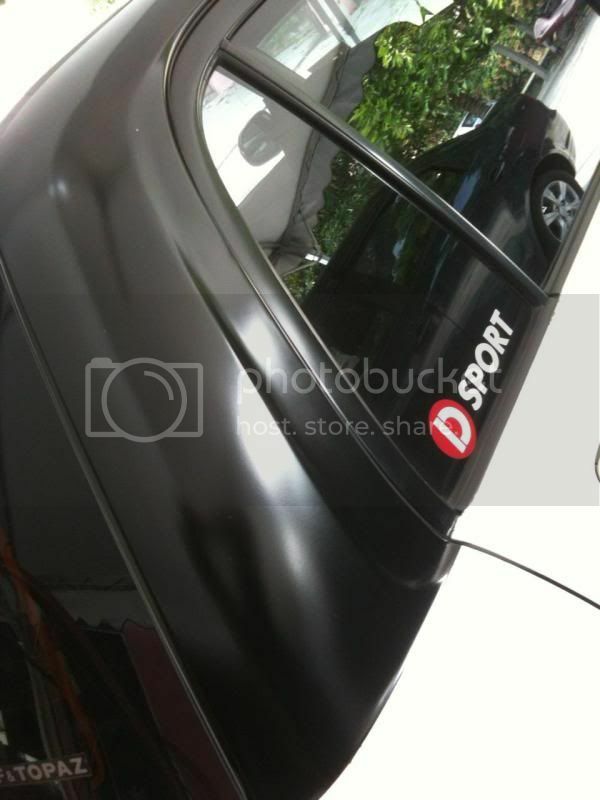 new version of black matte color. this is map to Perkifa Autospray and the gps coordinate is 2° 58' 35" N, 101° 47' 19" E.
anything u can call our office at 03-8733 4751.
any light purple matte colour? we not try yet bro but we can do it here. 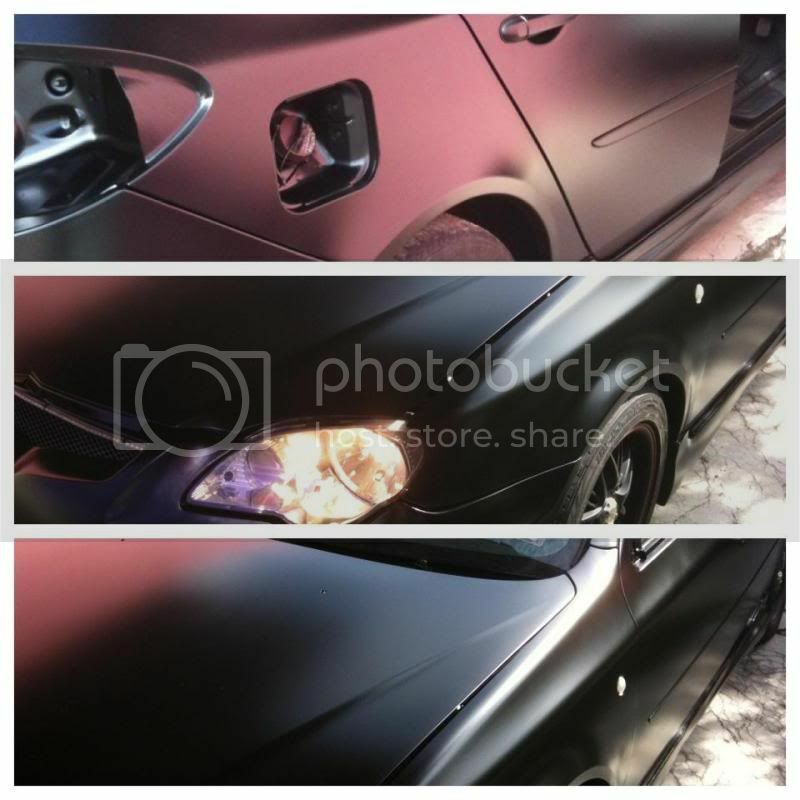 customer gen2 car done with matte black . How much to do matt dark green for Wira A/B? My skirting and lips all with scars. Need repair and paint. Side door scratched with little bit dented and roof, boot and spoiler need need to paint. How much will it be? 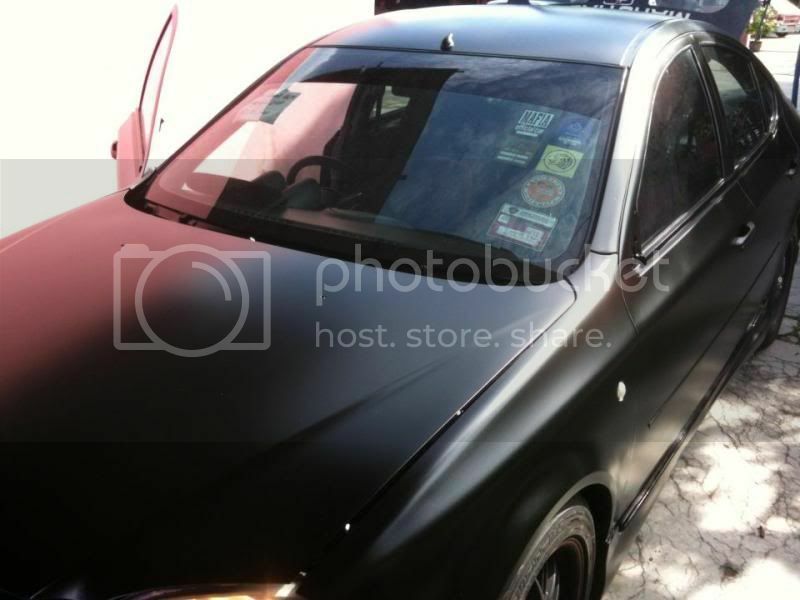 Also, if I choose to do the whole car with matte black, how much for Waja?